Enjoy the long riding season with Hyperpro. 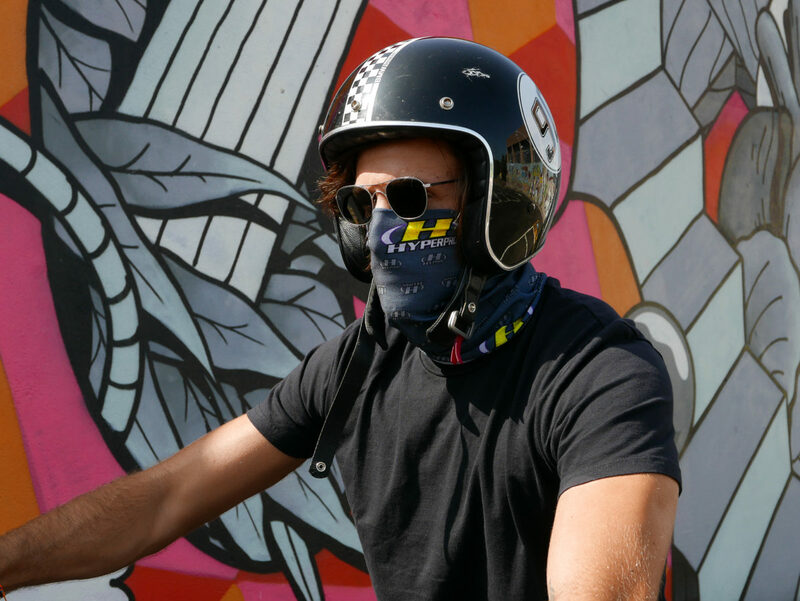 A free Hyperpro Bandana with every spring set purchase! One of the nice things in life is to ride out during the “Indian Summer”. The long riding seasons we have seen in the previous years give great possibilities to enjoy riding your bike. To enjoy the feeling of the greatest ride possible, have your suspension checked and upgraded this season. If you choose to install a Hyperpro spring set in September or October, you will get a nice Hyperpro Bandana (value of 12,50 euro) for free. A Hyperpro suspension upgrade gives you a comfortable feeling in all conditions and riding circumstances, from the wet to the dry, solo, two-up, and with or without luggage. 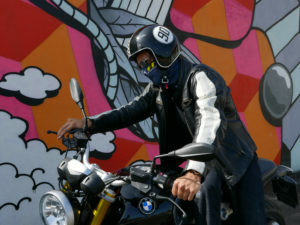 Check the “where-to-buy” page on Hyperpro.com to find your nearest dealer. At 30th of September we will pick the best picture. 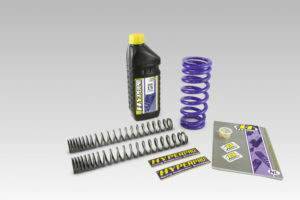 The winner will get a cashback on the spring set purchase! !